Education Outside the Classroom (EOTC) is an important part of the Scots curriculum. Taking boys outside the classroom, away from the city and letting them discover and learn through their time in the outdoors is an essential part of the All-Round Man education. 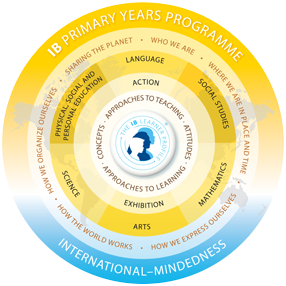 These curriculum-based learning programmes, which extend outside the classroom, provide opportunities for a vast array of positive outcomes in a boy’s education. These can range from a museum visit to a sports trip, outdoor education camp or a wide variety of field trips. Help boys develop respect for themselves and others, by providing them with opportunities for personal and social development. In the course of their EOTC experience at Scots Prep School, boys will gain new knowledge and understanding, skills and abilities, and attitudes, as well as building on those they already have. During the school year all year groups will move away from the classroom environment at different times to undertake day trips, related to the current Unit of Inquiry, as well as being involved in overnight stays away from home that ask them to become increasingly independent and self-sufficient. 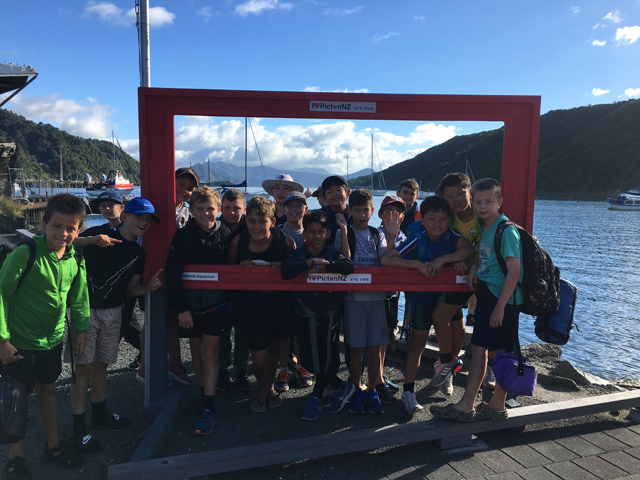 EOTC provides our students with the opportunity to experience an overnight or week-long camps in the different environments that New Zealand offers will give them a taste and hopefully a love for the outdoors, along with the confidence necessary to tackle new situations and challenges.